Reginald “Reggie” Becton is a 21-year-old emerging R&B singer and songwriter from Maryland, currently residing in Philadelphia, PA. He has been working professionally on his craft for the past five years and began releasing music on Soundcloud about a year ago. Reggie’s most recent project is his debut, nine track EP titled 21. He is a recent Temple University graduate who has a passion for music and fashion. 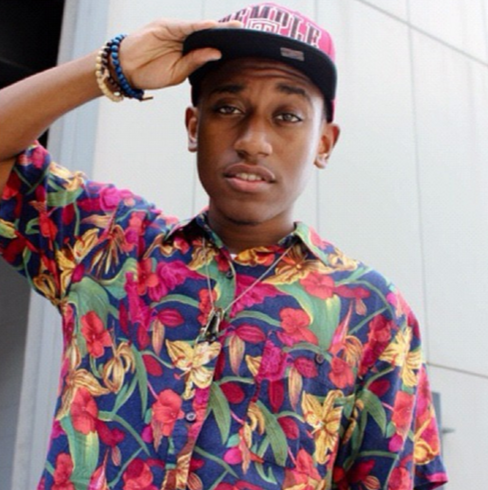 Reggie has been performing in the Philadelphia area including shows on Temple University’s campus and local venues.